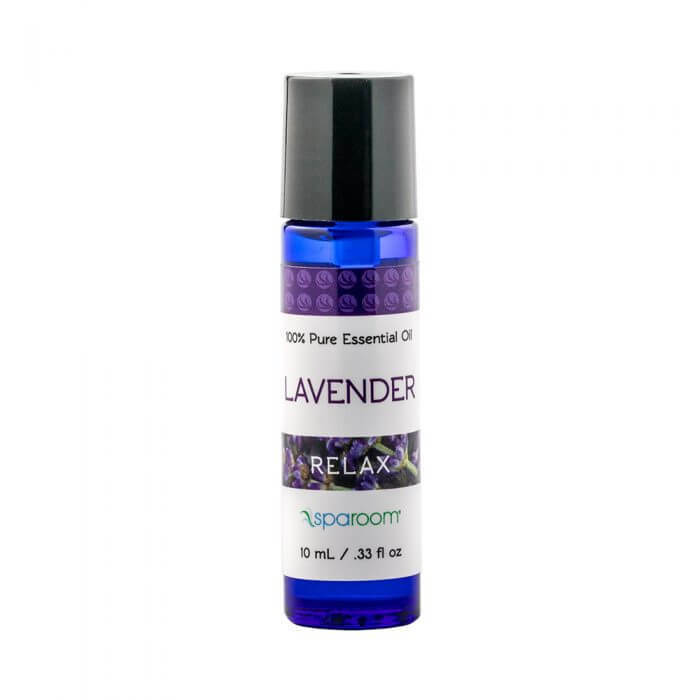 Lavender Essential Oil is an all-time classic floral, woody aroma used by spas and resorts around the world to promote a calm atmosphere. Create a sense of well being, relieve stress and balance your state of mind. This versatile aroma blends well with lemongrass, peppermint and eucalyptus essential oils.